With an obsession for all things wine, California winemaker Benjamin Flajnik prides himself on crafting drinkable dry rosé wine. 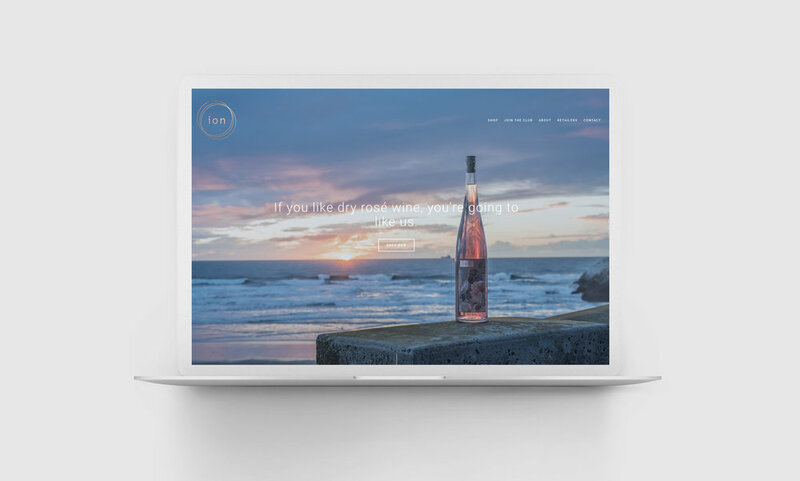 With fresh branding and bottled wines ready to #roseallday, we worked with Ben to create a Squarespace website that is fun, light and incorporates the brands fonts, colors and illustrations that can be found on their wine labels. The website includes VinoShipper integration for its wine club and commerce.